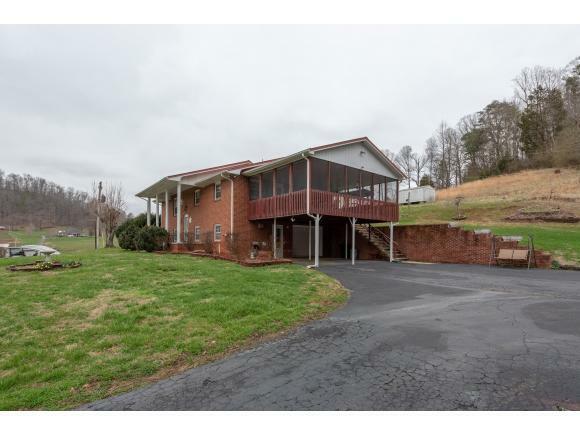 1810 E Carters Valley Rd, Gate City, VA 24251 (MLS #418333) :: Highlands Realty, Inc.
On the market for the first time ever! 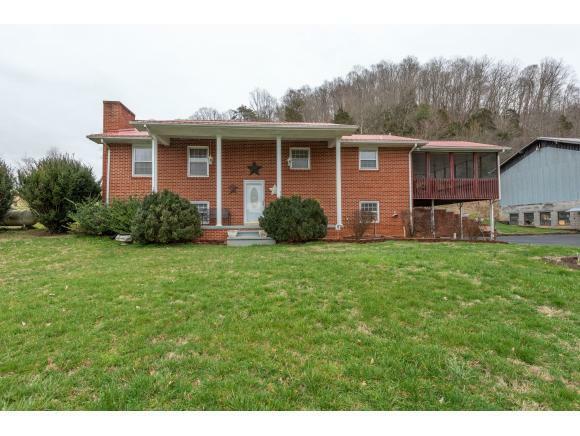 Located just minutes from Kingsport and Gate City, this mini farm is now available! As you drive in on the paved driveway, you immediately relax and feel at home. 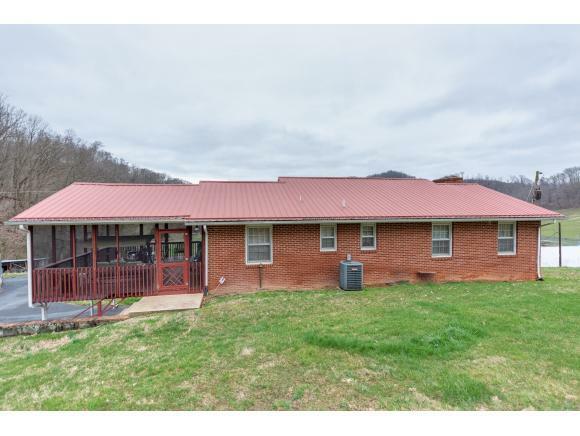 Sitting on 3.01+/- acres, the land offers cleared opportunity with a greenhouse, massive 3,520 sq ft barn with two large bays and workshop, dual carports centered in the circular drive, outbuildings, and beautiful mountain views of Carters Valley. The all brick home features over 1,800 finished sq ft. On the main level, a spacious kitchen with dining area and access to the screened in deck, formal living room with fireplace, full hall bath, two guest bedrooms, and a master bedroom with attached full bathroom. 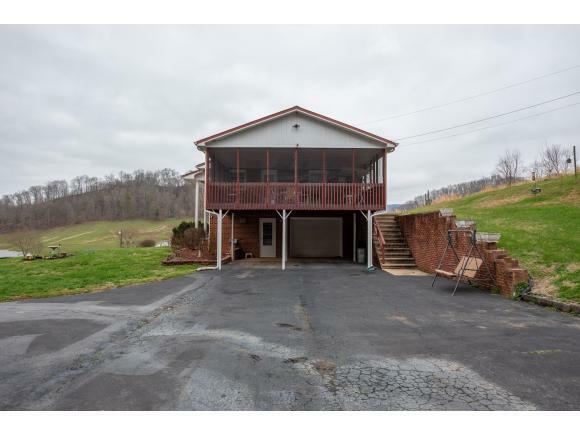 Downstairs, find the den with a fireplace, large laundry room, full bathroom, ample storage space, drive under garage, and covered carport. Additional features include a well and city water connection, heat pump, metal roof, security system, and much more! This property has been loved by its family for many years, now it's time for a new family that will love it just as much! Schedule a private showing today! Listing provided courtesy of Colby Hurd of Signature Properties.